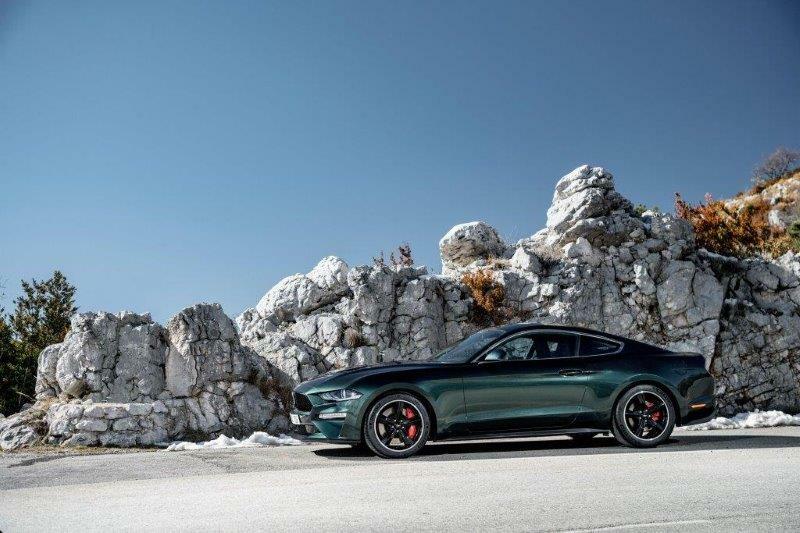 Celebrating the 50th anniversary of the legendary Warner Bros. film, the new Ford Mustang Bullitt is available to order now, with prices starting from £47,145, and deliveries expected from September. 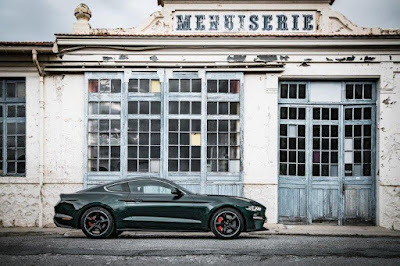 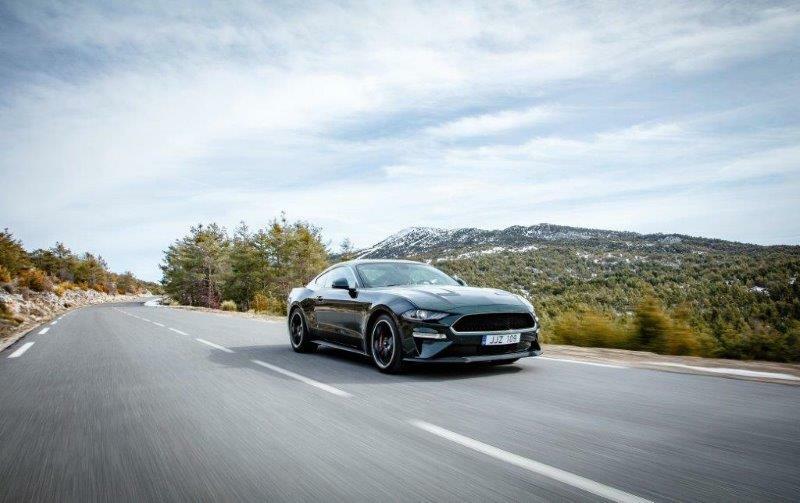 The highly anticipated special edition, celebrating the famous film’s 50th anniversary, will be fitted with an uprated 5.0-litre V8 engine, delivering 459PS, and features a number of unique design and specification additions paying homage to the film. 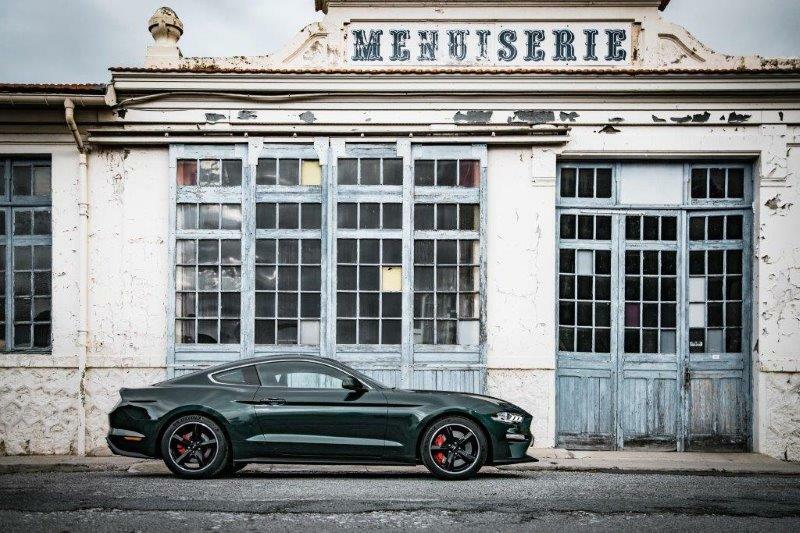 Mustang Bullitt sees the introduction of a unique metallic paint option, Dark Highland Green, alongside Bullitt design signatures in the exterior front grille, splitter and rear Bullitt badge. 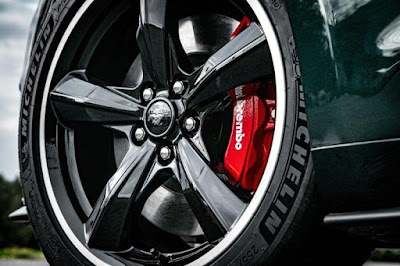 Unique 19” Bullitt High-gloss black finish five-spoke alloy wheels fitted as standard, with Brembo™ six-piston front brake calipers, painted red front and rear. 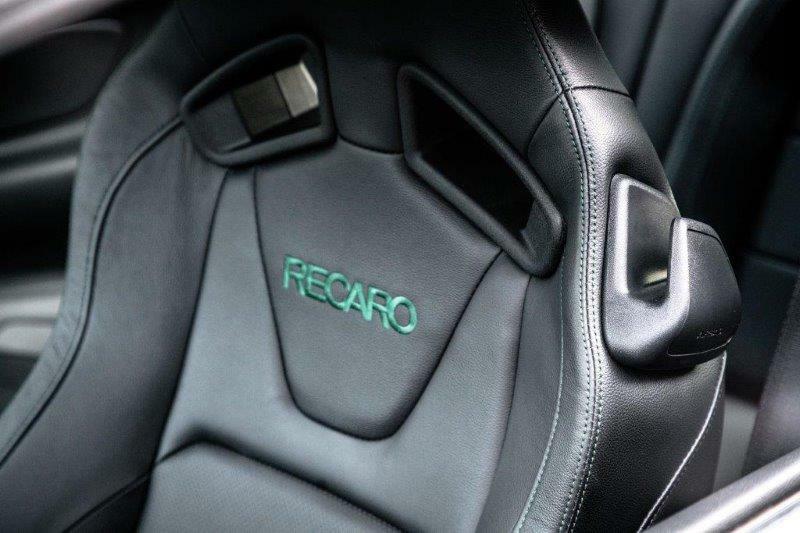 Inside the special edition vehicle, Recaro leather seats with green detailing feature, alongside Bullitt instrument panel badge with unique chassis number. 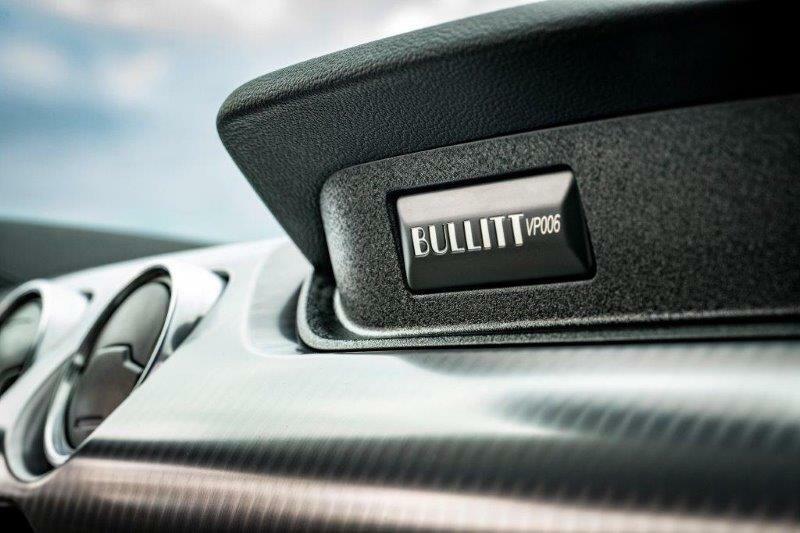 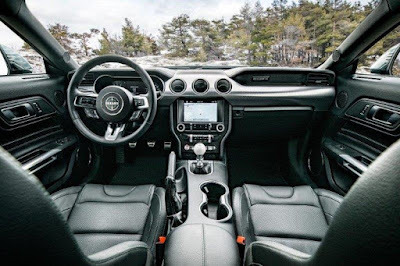 New rev-matching technology will deliver smoother downshifts as standard for new Mustang 5.0-litre V8 models with six-speed manual transmission, accompanied by a sporty “blip” – matching the engine rotation speed to that of the gear that is being selected for smooth, seamless gear-changes. A new B&O PLAY audio system as standard delivers 1,000 watts of power through 12 speakers for a premium audio experience, whilst further reflections of the original Mustang Bullitt can be seen in the interior green stitching and a unique white cue ball gear knob.